This power meter is specifically designed to be integrated into test systems. 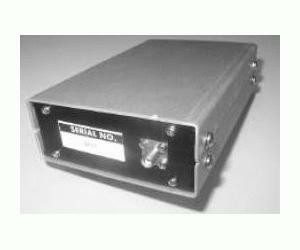 It features highly accurate complex signal measurement and is controlled with an RS/232 serial interface. You get the flexibility of a power meter that can accurately measure all digital modulation schemes such as QPSK 3/4 Coding Rate, QPSK 7/8 Coding Rate, 8 PSK, BPSK, Turbo-coding, 64 QAM, 256 QAM, CDMA, and more, but without the fancy packaging.